The hacker allegedly behind the Mirai malware has been arrested by UK law enforcement on suspicion of orchestrating massive DDoS attacks last year. European police have arrested what is believed to be one of the biggest hacking gurus the internet has ever seen. 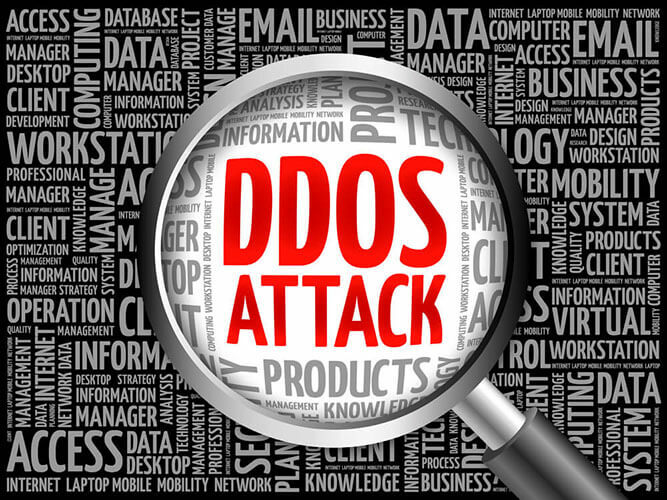 The 29-year-old British native was arrested on suspicion of being behind the Mirai botnet, which was responsible for the massive DDoS attack late last year that left millions of people unable to access the internet and other telecommunications services. The Mirai botnet is a notorious Internet of Things malware that crippled hundreds of thousands of home routers last year in what was indisputably the largest denial of service attack ever witnessed. 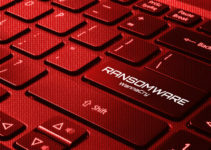 BestBuy, believed to be one of the major players behind the malware, is said to have exploited a newly discovered vulnerability in a protocol that is commonly used by modems and routers, known as TR-064. This was shortly after the source code for the Mirai botnet was publicly released. It is said that BestBuy and his cohorts were attempting to gain control of several Internet of Things devices by creating a monopoly with the lethal malware. The result was a far-reaching service outage that affected over one million subscribers of the Deutsche Telekom service, and thousands of British telecom TalkTalk customers. The Mirai botnet is also purportedly behind some major recurrent internet outages in Liberia. 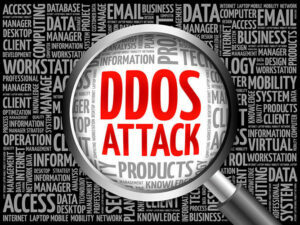 It was also involved in the failed hacking and cyber-attack that was launched on Spamhaus, an anti-spam organization. 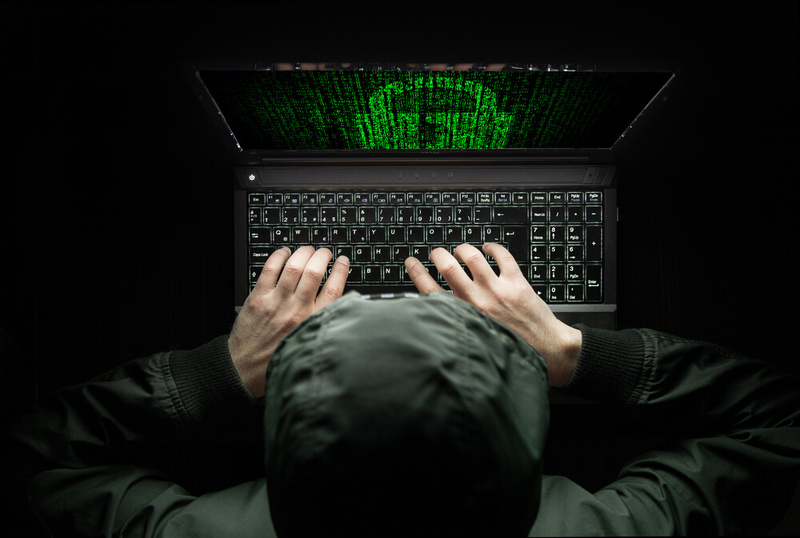 Since its creation, the malware has been rented out to various criminal entities to facilitate illicit hacking operations and costly DDoS attacks all over the world. Possibly the brains behind the Mirai malware, BestBuy is well known in the realm of the deep web as a proficient hacker who often provides hacking services on various darknet markets. His Mirai botnet variants, originally engineered for hacking into home surveillance devices, routers, and DVRs, were used in last year’s attack against an infrastructure provider in the US. The October attack left social media sites such as Twitter, Reddit, and a number of reputable websites down for a period of time. The Mirai botnet has created a reputation for itself as a lethal hacking tool, one that law enforcement officials have been looking to curb for a long time. The Deutsche Telekom hacking in November was also attributed to BestBuy’s attempts to control the telecommunication firm’s customers’ routers. Shortly after his arrest, BestBuy sent an apology to the inconvenienced Deutsche Telekom subscribers. He also mentioned that he was working together with another famed hacking guru and cybercriminal at large, Popopret. 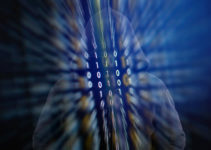 Although he was finally nabbed by the UK law enforcement, the operation to bring in the hacker was a joint effort according to BKA, the German Federal Criminal Police Office. They announced that BestBuy was brought in thanks to the joint efforts of the German police, the British police, and law enforcement agencies from Cyprus. Cypriot law enforcement agencies became involved in the hunt for the hacking guru BestBuy after SpoofIT, a group of vigilantes who specialize in tracking down DDoS operators, discovered that the intermittent outages in Liberia were carried out via IP addresses from Cyprus. After the statement concerning the hacking guru’s arrest, the BKA declined to answer any more questions and instead referred them to Cologne where the prosecutor’s office is located. The British National Criminal Agency also declined to divulge any more details concerning the arrest but confirmed that the man responsible for last year’s massive Internet of Things hacking was indeed behind bars. Speculations are rife that BestBuy and Popopret could be pseudonyms belonging to the same person. This came after the hacking of BestBuy’s account on TheRealDeal Market, which proved that he was also the man behind the Popopret alias. Aside from the Internet of Things hacking, the two are also allegedly behind the sale of the GovRAT malware. 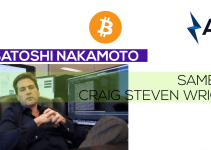 Law enforcement agencies believe that, regardless of the distinction or the lack of it between the two hacking gurus, this arrest is a milestone and one that could serve as a major blow to the Mirai operators.